The Lost Art of Sinking by Naomi Booth – Book review and giveaway! Have you ever played the Fainting Game? The girls of class 2B have a new obsession – perhaps you know it as the Dying Game, or maybe Indian Headrush? The rules are all the same. We had all agreed. We would secretly play the Fainting Game every day in assembly the following week. The winner would be the girl who passed out the most times. Or, in the case of a tie, whoever passed out in the most dramatic way. If anyone died, they scored an automatic win. If more than one person died, the winner was the girl who died in the coolest way. When the decision-makers of class 2B decided it was time to play the Fainting Game, it was nothing more than that – a game. It was just silly ritual among adolescent girls, to annoy their teachers and try and get a bit of a buzz, something to quickly go through and leave behind. They all grew out of it… or rather… they almost all grew out of it. In her debut novel Naomi Booth explores the art of losing yourself, and the effects of taking obsession a little too far. The Lost Art of Sinking is a beautiful, yet unusual novella, as artfully striking as it is subtly unsettling. Prepare to be blown away, swept into the depths of obsession and addiction, a journey which begins, and ends in a mysterious room. Esther cannot stop thinking about the game, a self-proclaimed ‘non-swooner’ she has never managed to successfully lose consciousness. She obsesses over what it would be like, the experience, to find out what she was missing. She wants to see the visions the girls in her class have boasted about. To see the strange and beautiful shapes, like ghosts, familiar, yet alien, which will your body to let go. I thought it sounded like the most wonderful thing and I hoarded that possibility inside myself. While all her friends move on, passing likes ghosts from her peripheral vision, Esther continues to experiment with different ways to pass out. Her fascination is rooted in the memory of her late mother the beautiful retired dancer, who lived her final years locked away in her studio, like a butterfly with a broken wing. In her despair, Esther’s mother never stopped attempting the perfect swoon – curving, trembling, sinking and rising. Utterly resolved to her fate Esther holds her breath, wills herself to fall and when that fails she snorts cleaning products. Later, unable to rid herself of her obsession she loses herself in the sights and sounds of London. Through the endless streets and houses she can feel her mother calling to her, saturating her body and mind, tilting her head, arching her back, begging her to let go. Esther’s fascination with falling is so all encompassing that she neglects all other aspects of her life. She has no plan, drifting from one place to another, seeing where the wind takes her, always searching. Her obsession blinds her, so much so that she misses a glaring secret hidden in her past – one which, if left untold, could be her undoing. In Esther, Booth has created a strange and wonderful character. Her persona is mystifying yet utterly two-dimensional – defined only by her actions and her obsession. As a reader you are given access to her inner thoughts, but these centre only on her desire to sink away, to become one with her mother. Her relationships feel hollow; her fleeting encounters with men no more than another attempt to reach her goal. Each time she is with someone they are with her body only, her mind is somewhere else entirely. While Esther herself is a bit of a mystery, those around her are artfully sketched. She outlines all those she encounters, pouring their descriptions onto the page, from an unpleasant-smelling gentleman on the tube, whose odour emanates from his body in ‘mustardy waves’ to the odd young man that is her father. Through Esther’s obsession, Booth takes the reader on a beautiful and haunting journey – which is all at once unsettling, dark and strangely hilarious. 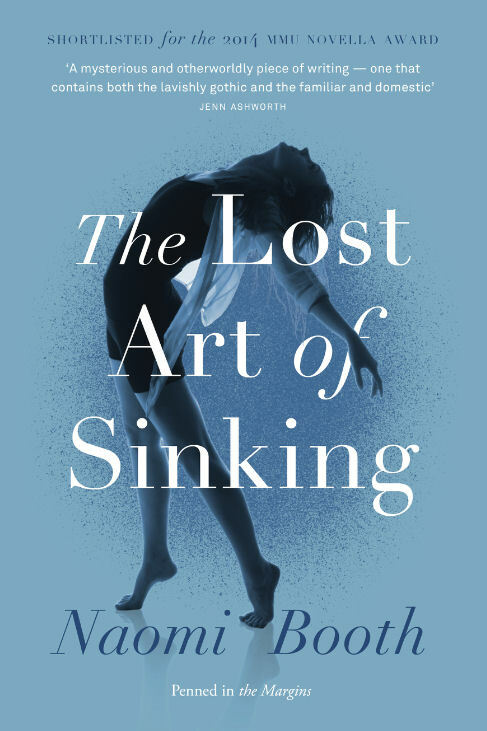 The Lost Art of Sinking is exquisitely written, evoking, sensual and all encompassing – once I started to read I didn’t stop. I was blown away by the writing, absorbed by the ride and fascinated by Esther’s mind. This is definitely one for those of you looking for something fresh and new – Naomi Booth is not to be overlooked. The Lost Art of Sinking will be released 1st June 2015 by Penned in the Margins. I was given a free review copy of the book in exchange for an honest review. I have been given a copy of The Lost Art of Sinking by the publisher to give away to one lucky reader. To be in with a chance of winning all you have to do is comment on this post. Be sure to enter your correct email address when posting so I can get in touch if you win. 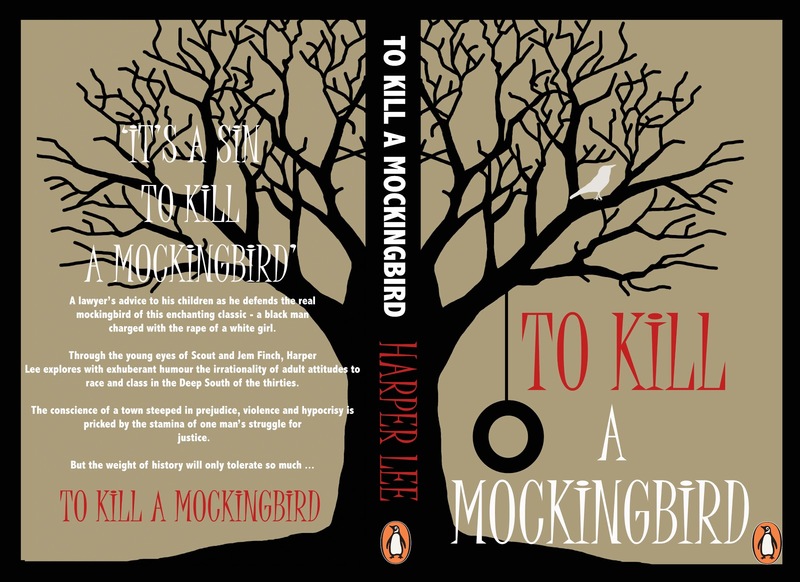 The giveaway will run until Friday 12th June – giving you plenty of time to enter.